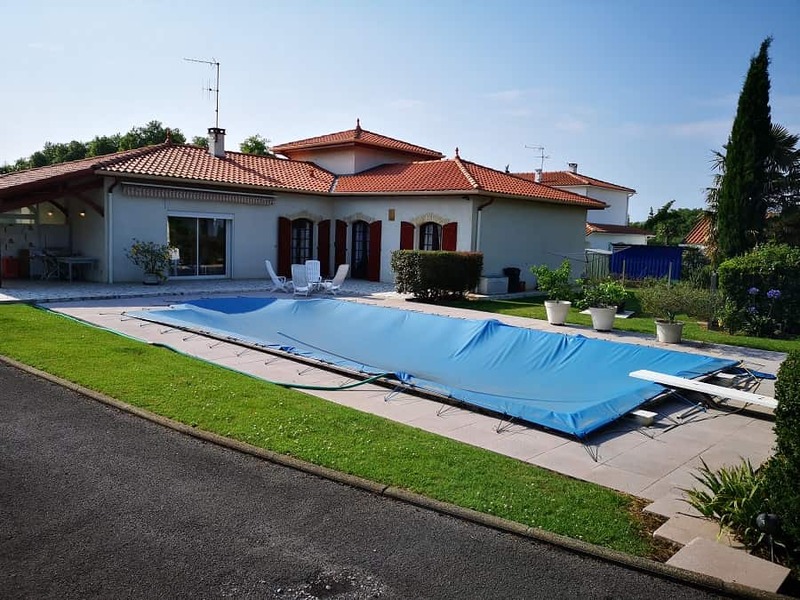 Quality Villa in prime location with pool. 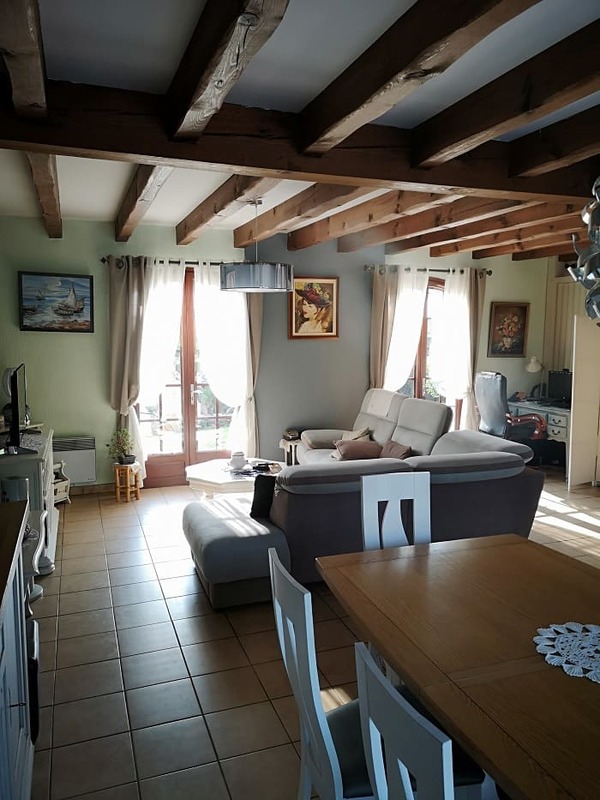 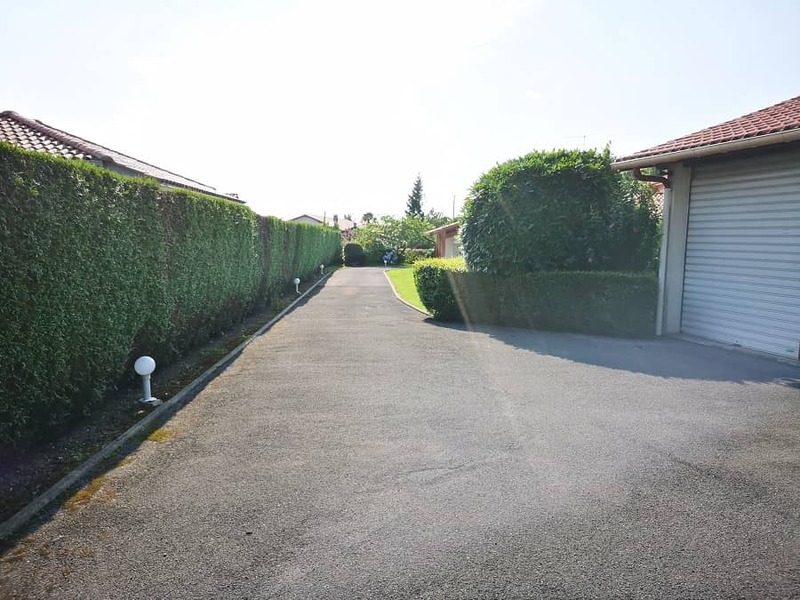 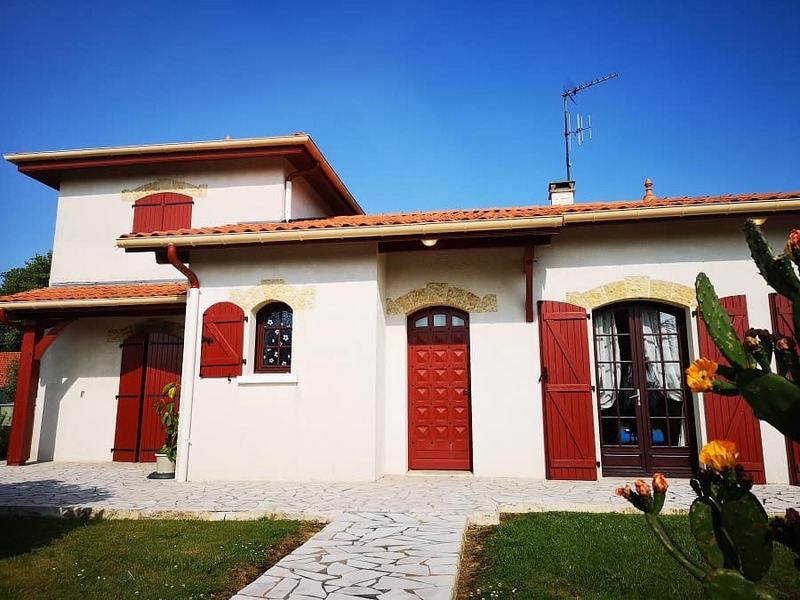 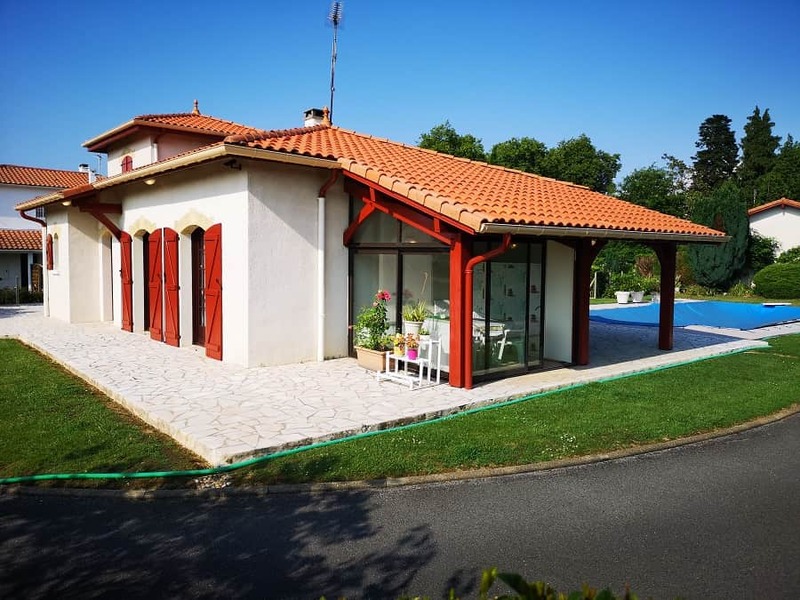 Set in peaceful surroundings this beautiful 150m² villa has a 44m² lounge, 10m² oak fitted kitchen, three bedrooms from 11 to 13m² all with french doors leading out to the 10 x 5 pool, plus a fourth dormer bedroom. 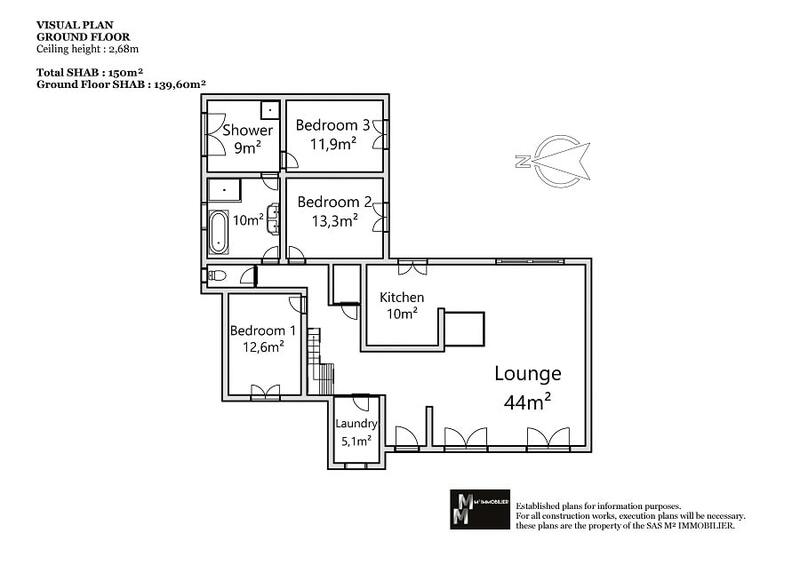 10m² bathroom with Italian shower and independent laundry room. 1500m² south east facing garden with a 50m² terrace edged with ornamental shrubs. 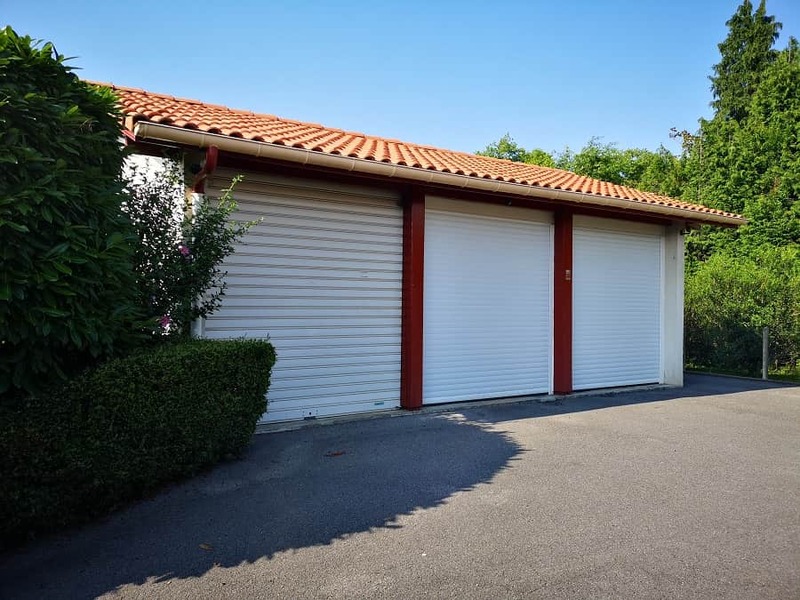 + An independent garage for three cars – all completely closed in and secured. 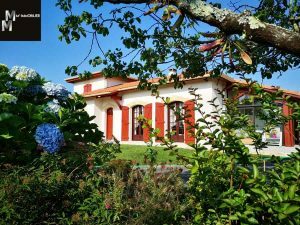 Just 20 minutes from beautiful beaches and golf courses.